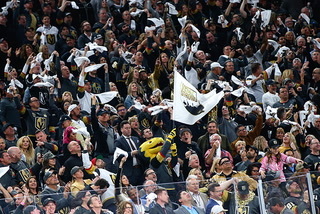 Commissioner Gary Bettman said the Golden Knights’ success story is genuine and one everyone can and should embrace. 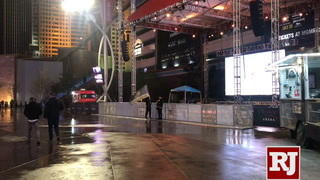 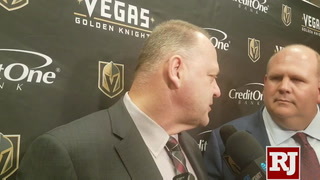 Gary Bettman wasn’t due back in Las Vegas until late next month. 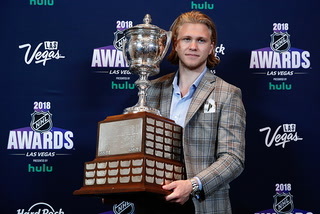 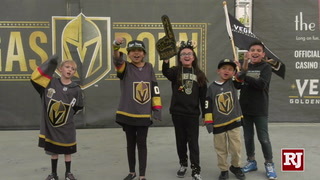 But the Golden Knights forced the NHL commissioner to come to town earlier than expected. 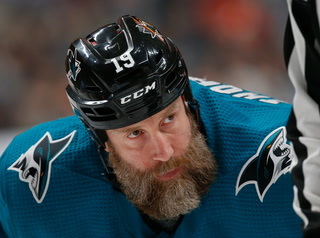 And he may be making multiple visits by the time the Stanley Cup Final is over. 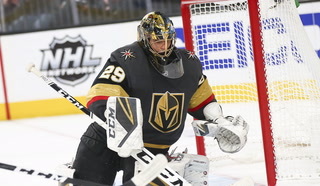 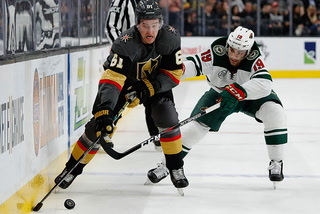 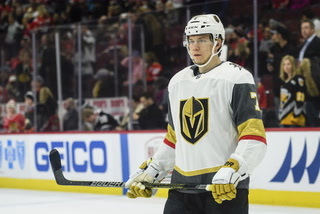 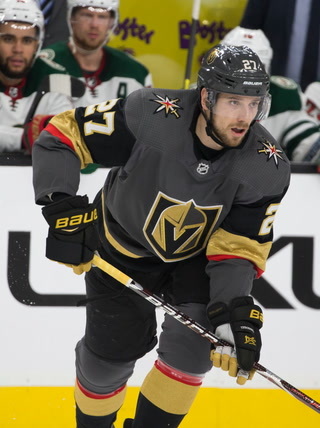 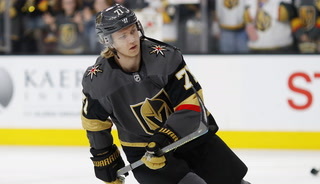 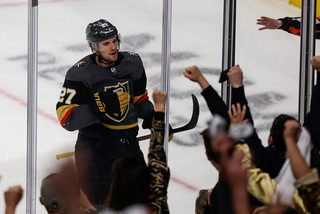 The Knights’ impressive run has not been lost on Bettman, who has been bullish on the market long before Bill Foley wrote the league a $500 million check to become the NHL’s 31st team two years ago. 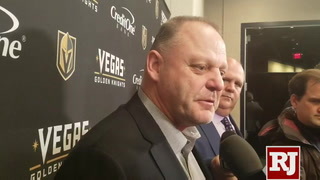 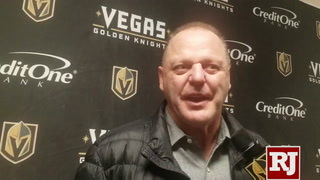 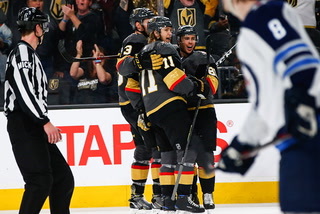 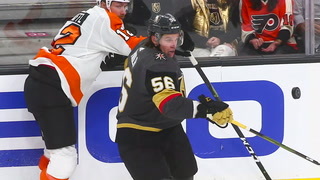 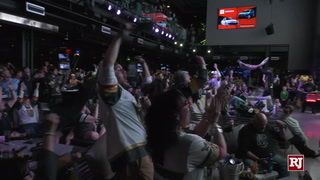 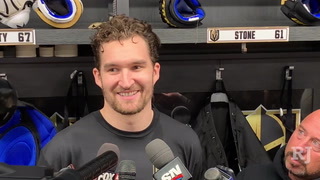 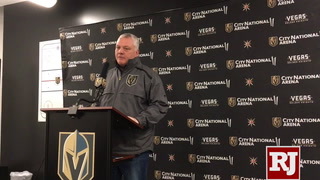 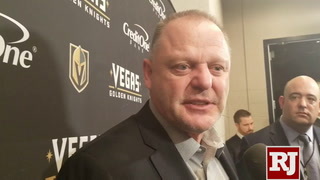 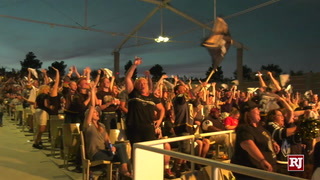 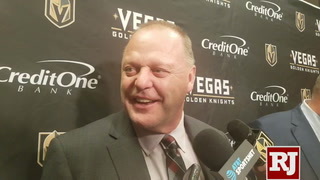 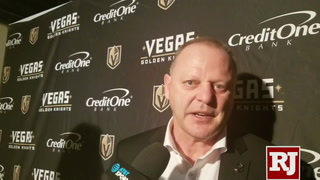 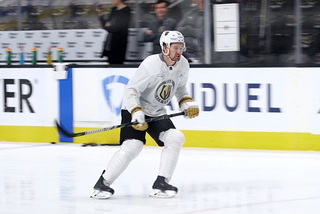 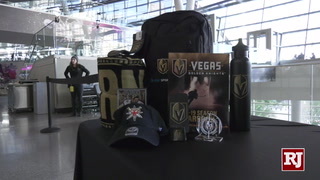 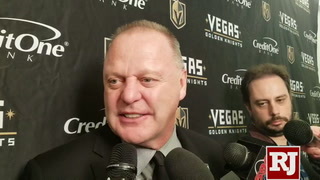 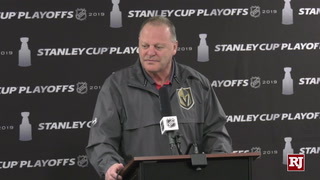 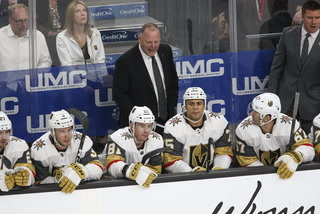 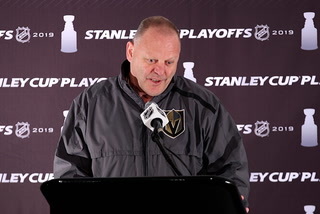 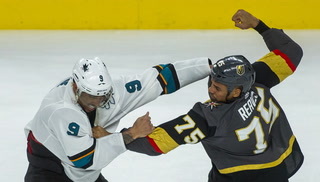 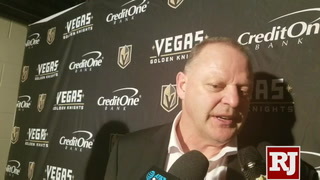 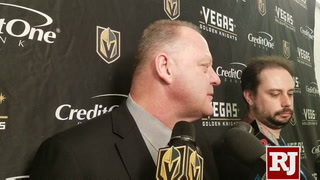 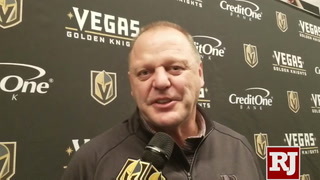 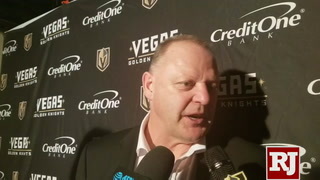 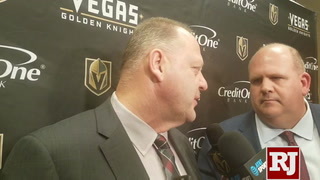 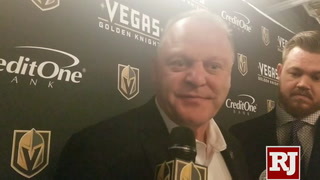 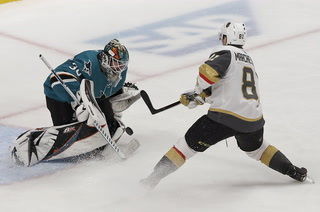 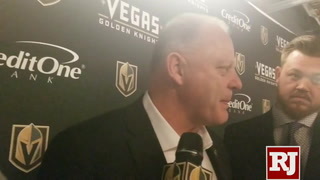 When Bettman was in Las Vegas at the start of the Stanley Cup playoffs on April 11, he pointed to the job Foley, general manager George McPhee and his staff as well as coach Gerard Gallant and his players had done to that point as the Knights set record after record. 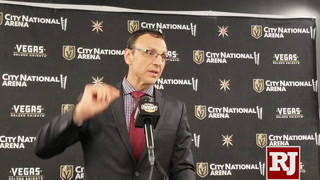 Bettman reiterated those sentiments during his news conference at T-Mobile Arena Monday before Game 1 against the Washington Capitals. 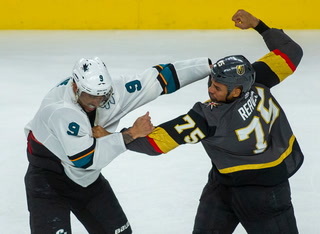 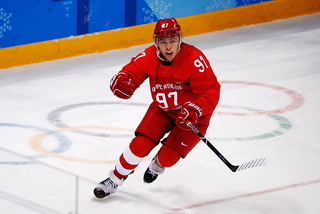 “Nobody saw this coming,” Bettman said. 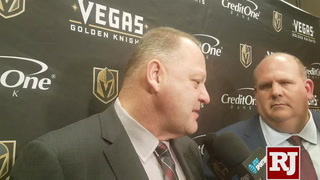 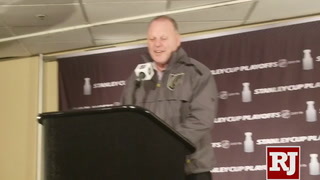 “George McPhee and (assistant GM) Kelly McCrimmon did an outstanding job. 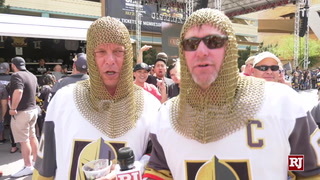 The bond is real between this city and its first-ever major league professional sports team. 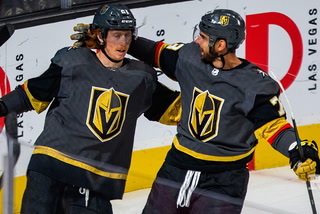 The connection is undeniable. 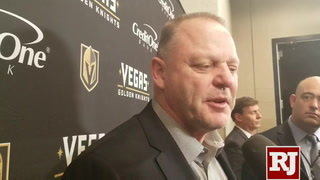 Bettman said the next expansion of the NHL is not going to take place next month when the league’s Board of Governors meet in Las Vegas. 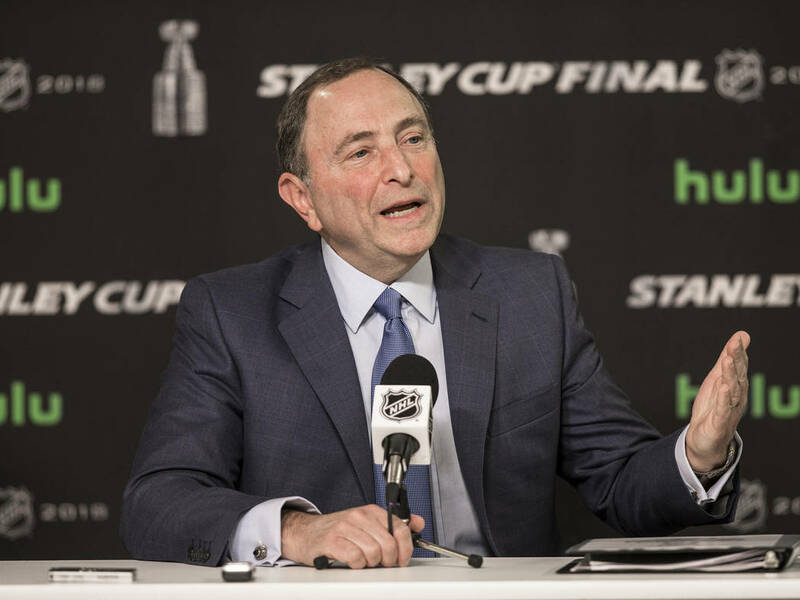 There had been speculation that Seattle would be awarded its franchise then, but Bettman squashed the rumors. 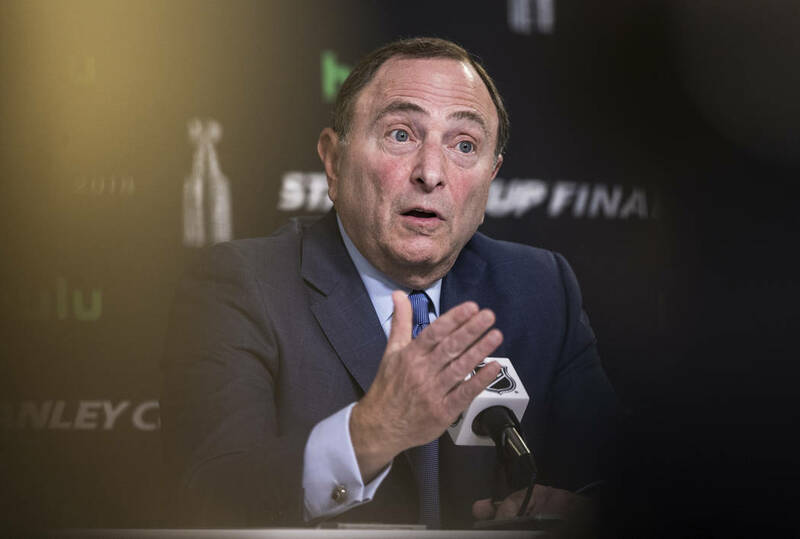 “Absolutely not true,” Bettman said. 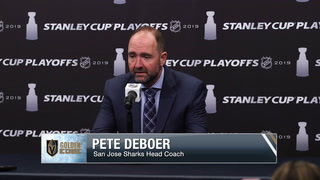 “There is a lot of due diligence that has to be done, a lot of interaction with the prospective ownership group, David Bonderman’s group. 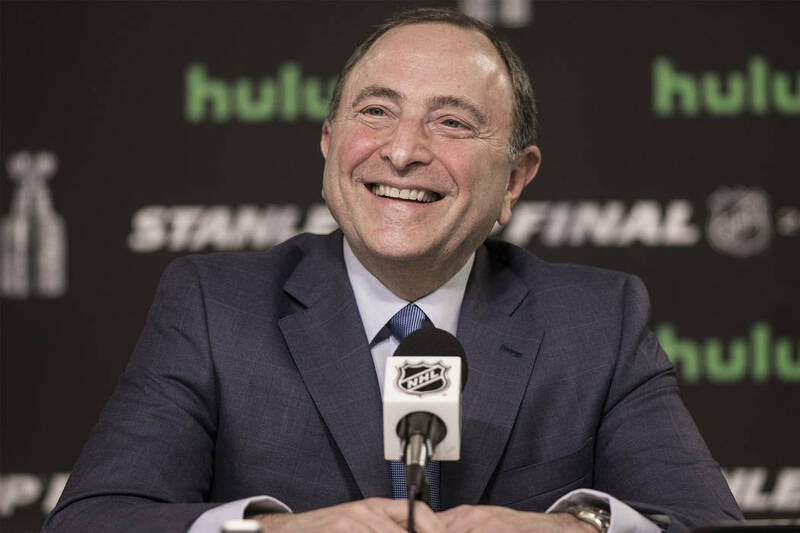 Bettman also said the recent U.S. Supreme Court decision to open the door for individual states to have sports wagering is something the NHL continues to monitor. 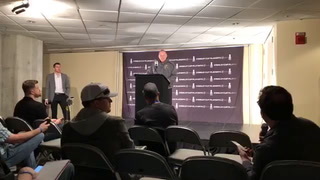 “The first is we’re looking for consistency,” he said. 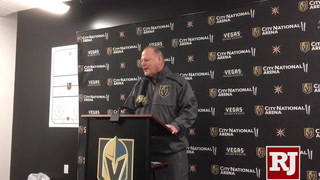 “Whether that can be done federally, which would make it easier to make sure the rules of the game, the types of bets that are being placed, how things are being conducted, we’d like consistency, and we’d like not to have it vary state by state. 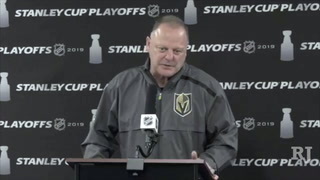 Now, if all the states want to come together and do the same thing, that would be the equivalent of federal legislation, and that’s something that we’re focused on.